Air Mail Post and Packing charge to other Eurozone Countries is £6-60 - single copy orders only. Air Mail Post and Packing charge to destinations outside Europe is £10-50 - single copy orders only. Note: you do not need a PayPal account to pay using your credit or debit card. Once you will click "Buy Now" You will be redirected to PayPal for payment. The first option will be to pay with your PayPal account (or to set one up if you wish), and the second option will be to pay directly with your Credit Card / Debit Card. 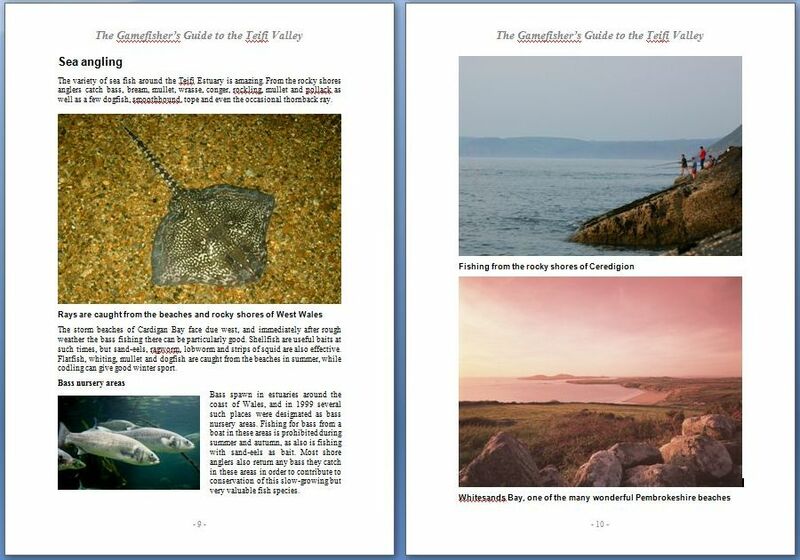 Hardback laminated, 212 pages all in full colour; more than 300 colour pictures and beat maps. 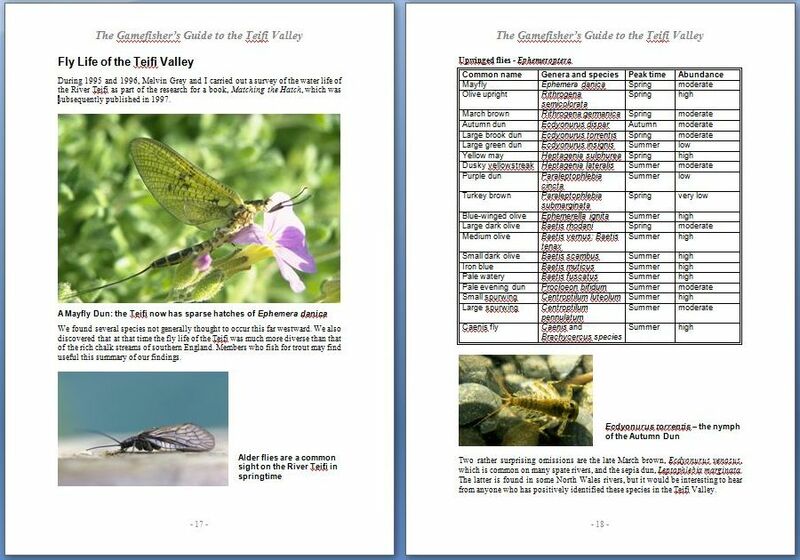 The definitive guide to flyfishing on the River Teifi, world famous for its trout, salmon and sea trout fishing, this book provides guidance on fly hatches, tackle, tactics (for trout, sea trout and salmon) and safety on the river and on stillwaters in the Teifi Valley. 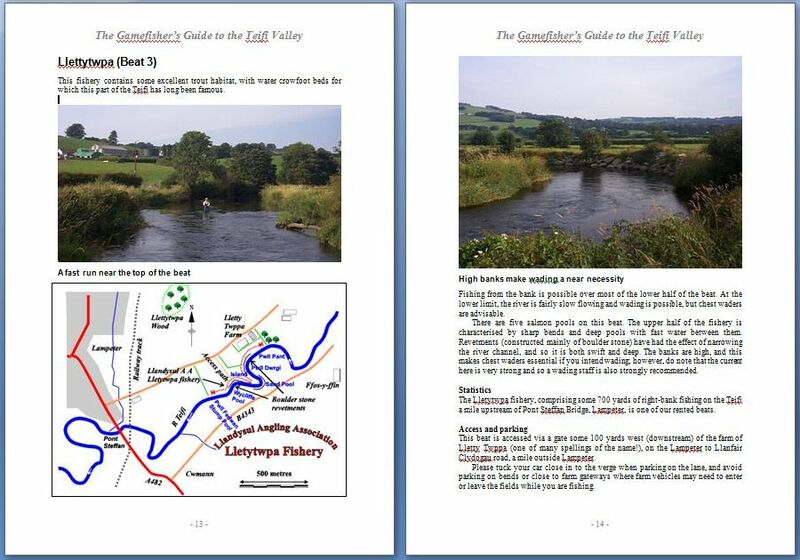 Other useful chapters detail the history of this renowned gamefishing river as well as providing information on the wildlife and ecology of the area. "Sets a new standard that I would hope other writers on other rivers will emulate." 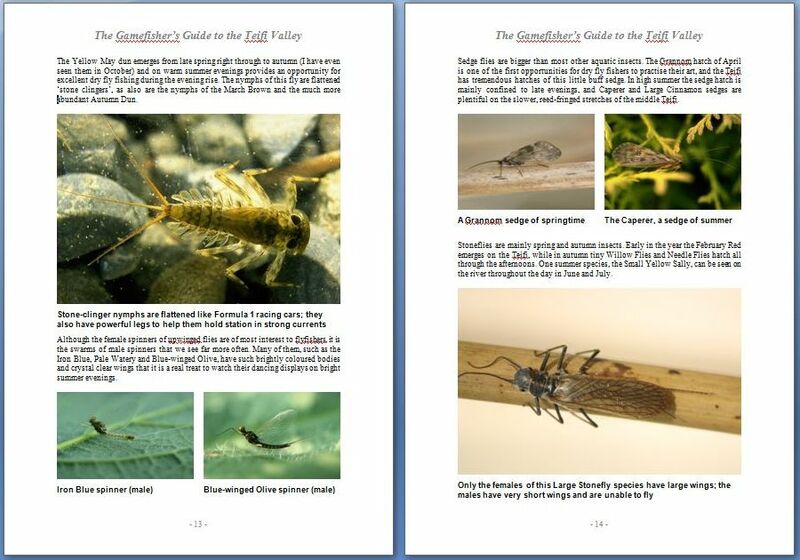 - David Beazley, review in the Salmon & Trout Association's magazine Gamefisher, Autumn 2005. 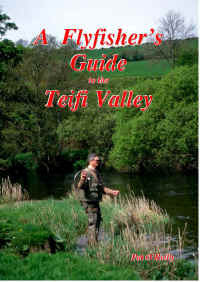 "An absolute must for any flyfisher living in or visiting the Teifi Valley. I rate this superb book at 10 out of 10." - Martin James, BBC Angling Correspondent. 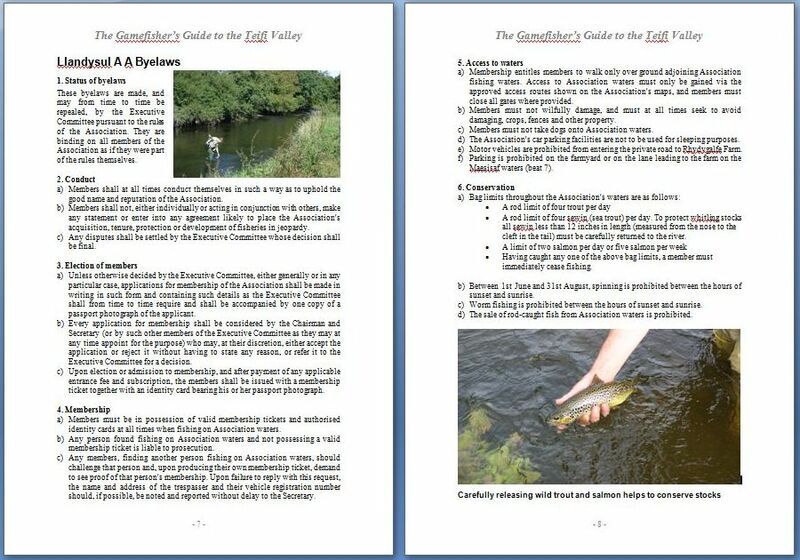 This most comprehensive flyfishing guide to Wales's premier gamefishing venue covers not only the river and stillwater fisheries of the Teifi Valley but also the local history, wildlife and ecology. 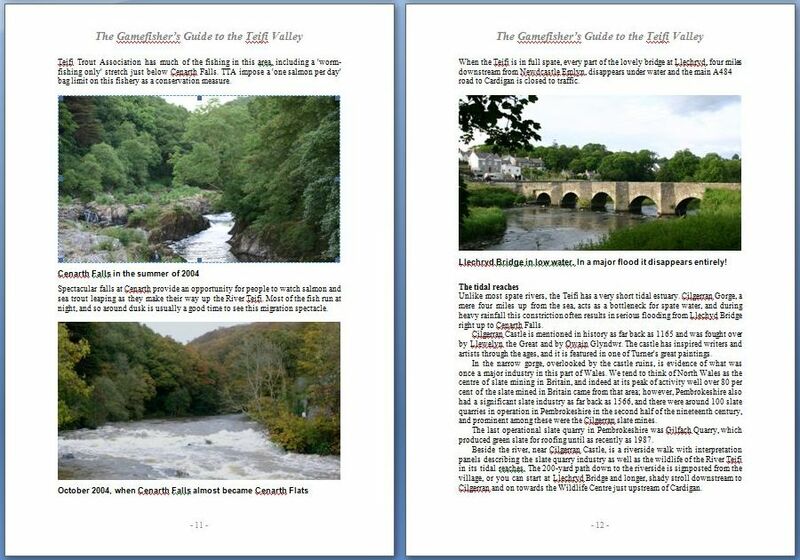 Each of Llandysul A A's fishing beats is described in detail with photographs of the fisheries, access points and car parking; guidance on fishing methods and prospects throughout the season. 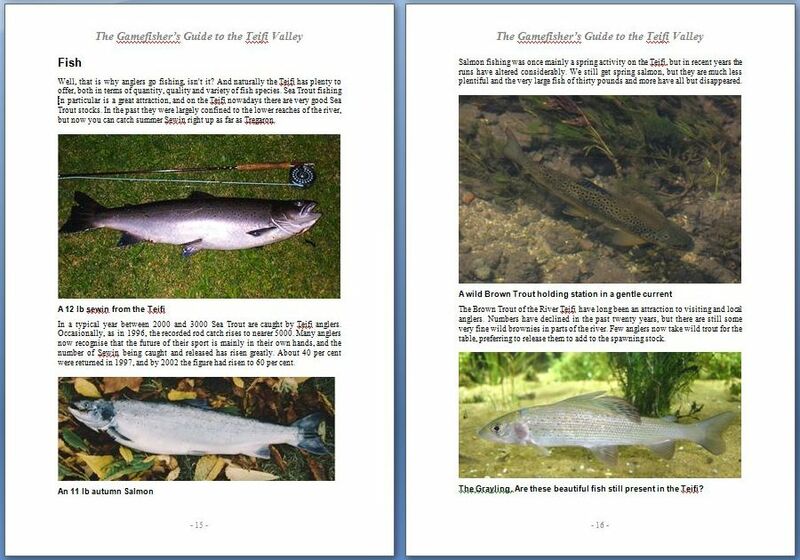 There are also chapters of advice on flyfishing tackle and tactics for salmon, trout and sea trout on the most prolific gamefishing river in Wales. 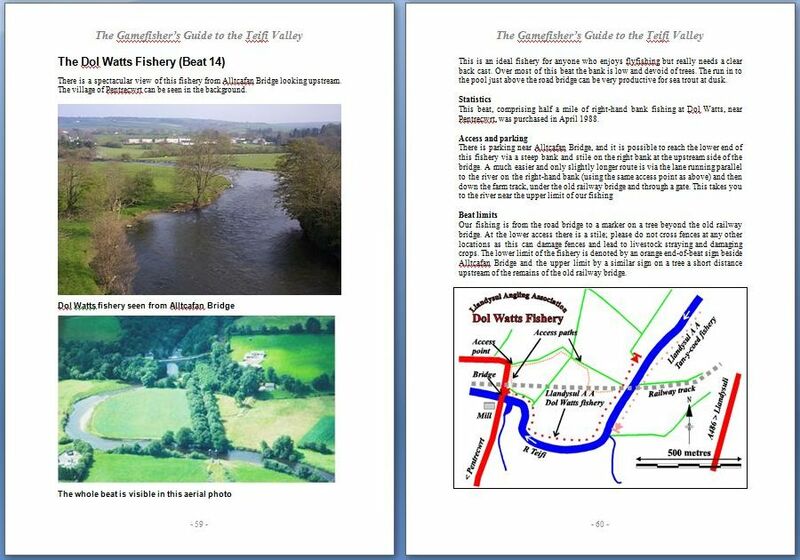 author Pat O'Reilly MBE has been fishing for more than 50 years, mainly for trout and sea trout on rivers and streams. As an APGAI qualified flyfishing instructor he ran flyfishing courses in Wales and overseas for nearly thirty years. 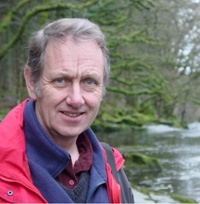 For 12 years he chaired the Environment Agency's Fisheries, Ecology and Recreation Advisory Committee in Wales, and until March 2013 he was a council member and Deputy Chairman of the Countryside Council for Wales (now Natural Resources Wales). 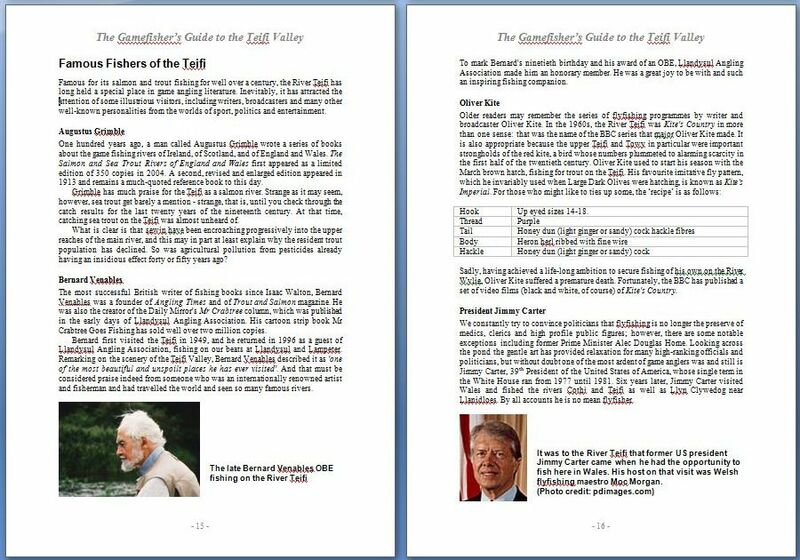 He has served on Government's Fisheries Legislation Review Group and is a frequent contributor to Trout and Salmon and several other game fishing magazines. 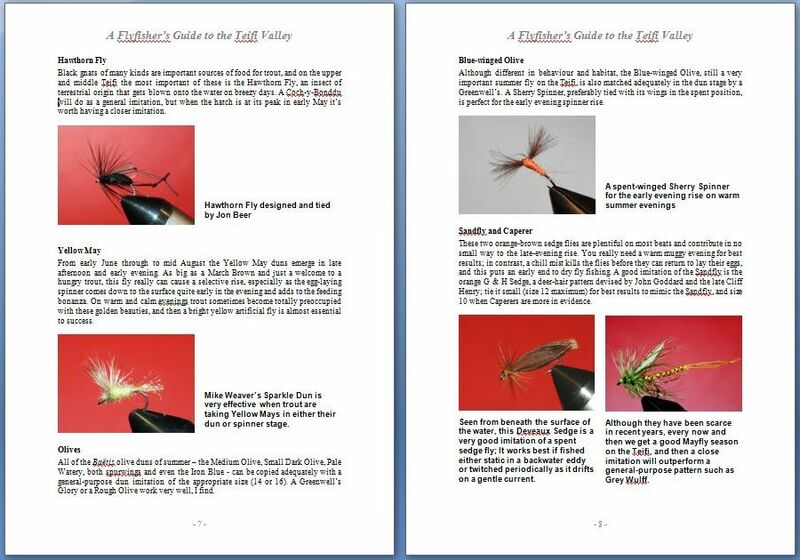 same author Tactical Flyfishing (1990); An Introduction to Fly Tying; River Trout Fishing; Fly Tying; Fishing Wales (Ed); The Trout and Salmon Guide to fishing the Rivers of Wales; Matching the Hatch, and ten others. Pat O'Reilly MBE has been fishing for more than 50 years, mainly for trout and sea trout on rivers and streams. As an APGAI qualified flyfishing instructor he ran flyfishing courses in Wales and overseas for nearly thirty years. For 12 years he chaired the Environment Agency's Fisheries, Ecology and Recreation Advisory Committee in Wales, and until March 2013 he was a council member and Deputy Chairman of the Countryside Council for Wales (now Natural Resources Wales). 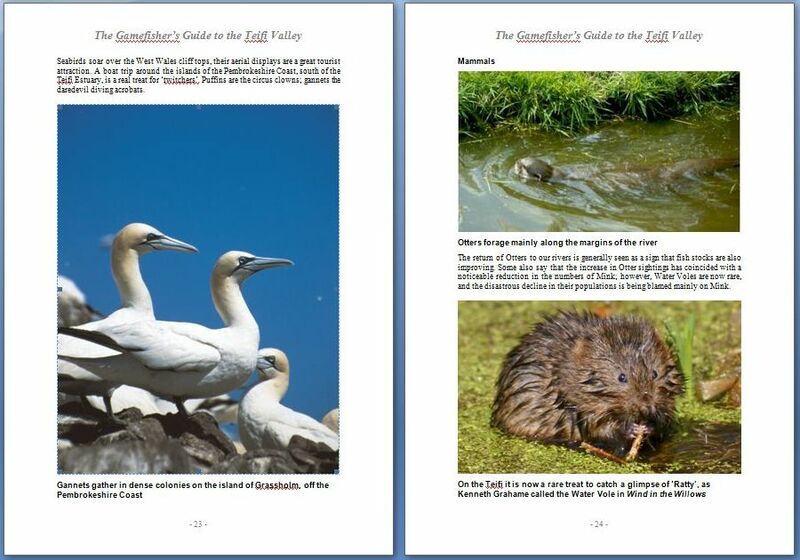 Pat has also served on Government's Fisheries Legislation Review Group and is a frequent contributor to Trout and Salmon, Gamefisher, Welsh Country and several other game fishing and countryside magazines. 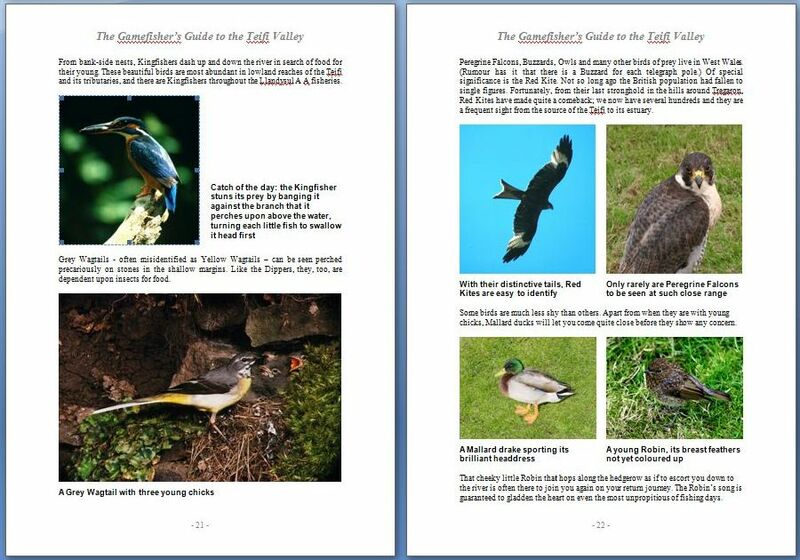 Pat's many other books include Tactical Flyfishing (1990); An Introduction to Fly Tying; River Trout Fishing; Fly Tying; Fishing Wales (Ed); The Trout and Salmon Guide to fishing the Rivers of Wales; A Flyfisher's Guide to the Teifi Valley, and many others.